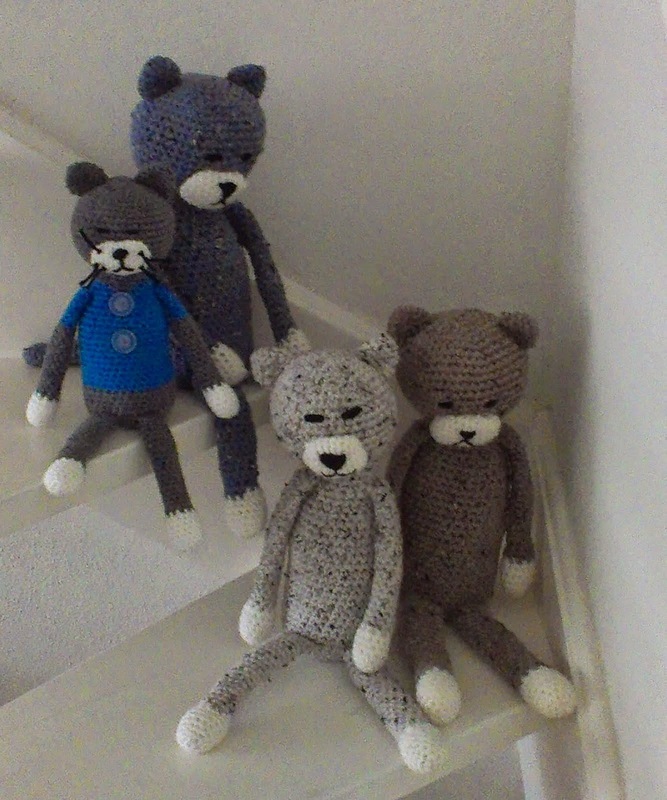 Anita's Creaties: Less is More, Sewing! Deze week is het thema van de LIM challenge 'sewing'. de borduursteekjes en de knoopjes zijn. Ook het paspop stempeltje kwam mooi van pas, geen idee welk merk dat is. 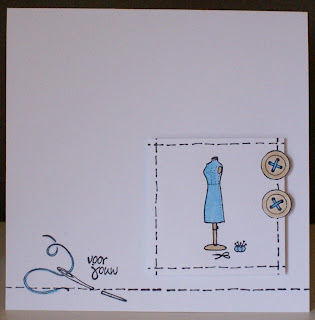 This week the theme of the LIM challenge is sewing. 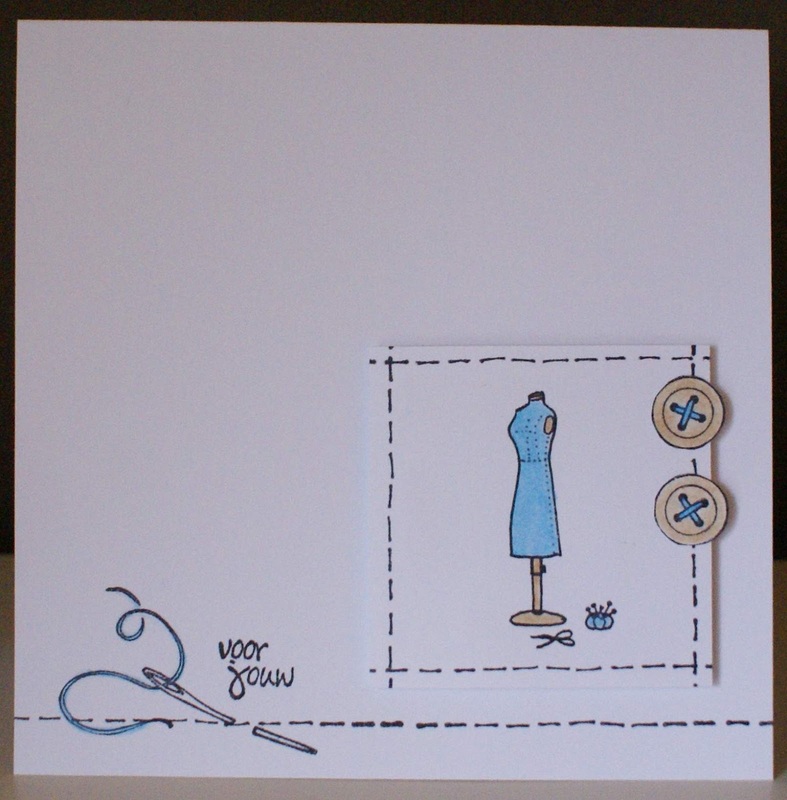 That made me think of a stampset of Marianne design, from wich I used the needle, the stitching and the buttons. I don't remember where the mannequin comes from, but it fits right in. I used derwent coloursoft for coloring. Great card Anita. Is that a real needle or a stamp, whatever it is, it's terrific! I think these stamps are great and you've made a smashing CAS card with them! By the way, did you know you have word verification on? It's so difficult to see the pictures and leave a comment! I did'nt know, but i switched it off! 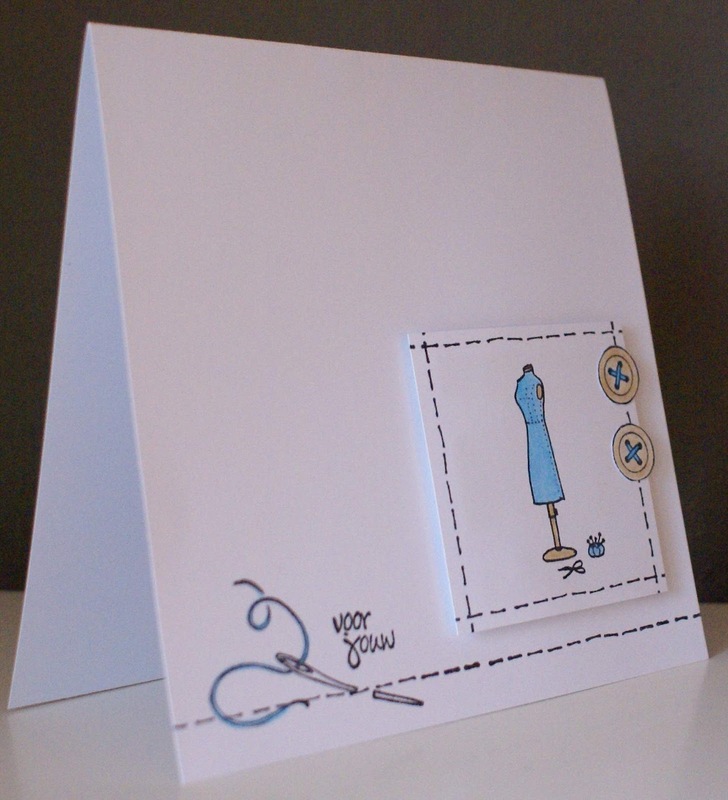 This is a terrific card Anita... just perfect for this week's challenge! Hola Anita, a perfect CAS card! 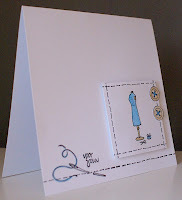 i love the needle with the stitching line, great idea!! !, gorgeous work. A really lovely CAS card! My first reaction, oh! WOW, love the simplicity and the needle and thread.